 Semi-erect, board and long flat leaf. Long bold grains.  Average production-: 24-30 Quintals per acre. 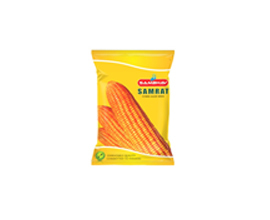  Suitable for both Rabi & Kharif Crops. 	135-140 days of harvesting from the date of transplanting. 	Strong resistance against Blasting/ Scorching diseases. 	Medium to long size. 	Average production-:30-40 quintal per acre. 	115-120 days of harvesting from the date of transplanting. 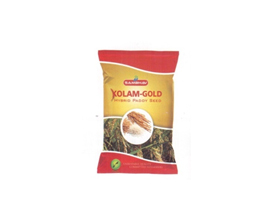 	Average Production: 25-50 quintals per acre. 	Highly yield providing crop. 	Average lining- 16, Average grain per line – 40. 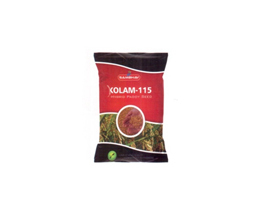 	Highly resistance against plant diseases. 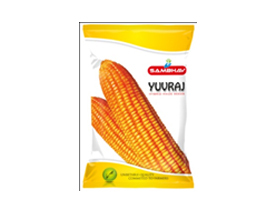 	Suitable for both Rabi & Kharif Crops. 	120-130 days of harvesting from the date of transplanting. 	Average Production: 40-45 quintals per acre. 	There is more chlorophyll in leaves.